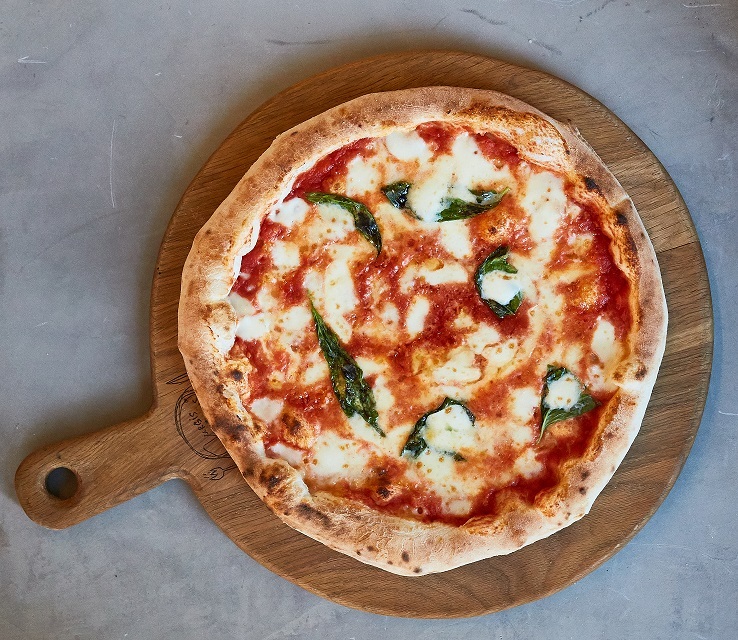 Our pizzas are made in the Neapolitan tradition, of which we are very proud of it. We use the best and most authentic ingredients. 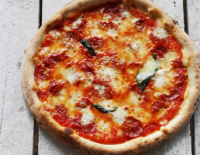 The best Italian flour, Tomatoes, Mozzarella and Parmigiano. 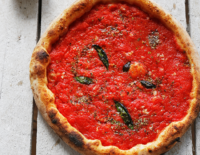 Our PIZZA dough matures slowly, because then the dough has enough time to mature a special incomparable taste. We bake in a very hot oven. So please enjoy and we will tell you everything!! Everyone’s favourite boiled dumplings made with fresh cheese curd. Traditional Italian chicken stew with tomato sauce, bacon, onions and champignons. Served with pasta cassarece. 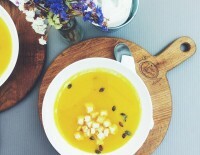 Lithuanian dark bread with seeds, crunchy vegetables and ricota dip with fresh herbs. Fizzy fermented tea drink. Ask what flavour we serve today. 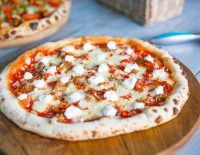 Milano salami, pancetta, minced pork with fennel and anise, pepperoni, our homemade tomato sauce, garlic, green pepper, mozzarella and BBQ sauce. 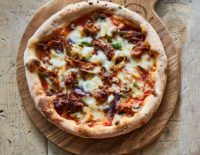 BBQ pulled beef, provolone, caramelised onions, green pepper and pesto rosso. Marinated shiitake, artichoke, red onions, vegan permesan and our homemade pesto and pesto rosso. Brooklyn Brothers Hit. Marinated mushrooms, yellow bell peppers, green olives, caramellized onions, kale chips, vegan mozzarella and homemade tomato sauce. Only at our restaurants! Almost like a classic Mojito, which intentionally wandered into Lithuanian forests full of berries. Made with our homemade wild berry syrup. 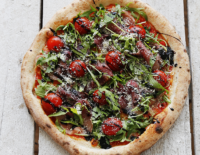 Originates from Italy and is soon to win entire Europe’s hearts. Recommended on special occasions, will awaken your sleepy thoughts and receptors. Slight bitterness and distinctive aroma created with our secret herbal and spice mix. Tuna, red onions, green olives, basil and oregano, fresh mozzarella and pecorino cheese. 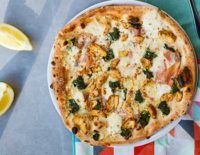 Brooklyn brother’s bestseller – New York taste. Tomato souse, pepperoni, fennel and anise pork, fresh mozzarella, marinated hot peppers, parmesan and ricotta. Best recipes from “Beatos Virtuvė” made by our chefs. Absolutely delicious and nutritious. Extravagant, rich and successful! The greatest Italian treasures unite to create some powerful taste: Parma ham, parmesan, roasted spinach and basil. A drop of lemon juice hits the final note. Feast of flavours for everyone! 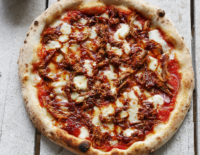 Grilled pineapple and caramelised onion flirting with juicy, soft pulled pork and fresh mozzarella. The combo enriched with delicious peppers and delicate champignons. 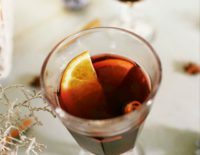 Rich and indulgent taste, very warm, served with ice-cream. Our restaurant’s bestseller! Prepared according to our secret recipe, super refreshing and thirst quenching, not too sweet, a bit sparkling. Served with fruits. 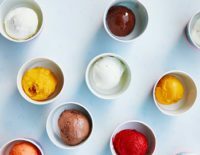 Ask what flavour we serve today. More vegetables! All products of plant origin. Carrot humus; beetroot and caramelized onion pate; tapenade; fried and marinated peppers. Served with crunchy vegetables and our fresh bread. Every day new and different. 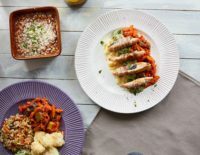 Long cooked juicy meat ragu with Italian tomatoes and traditional seasoning layered lasagne pasta and flavoured with mozzarella and pecorino. All – time bestseller. Slowly roasted pulled pork, homemade JD tomato sauce. 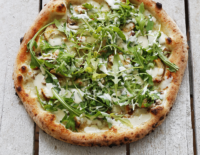 Mouth – watering meat generously topped with creamy BBQ sauce, mozzarella and red onions. 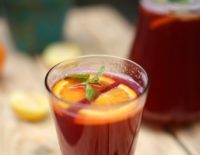 Made with our citrus and spice syrup. Very aromatic. Great for those who want to get warm. Served with mixed fruits. Still or sparkling. 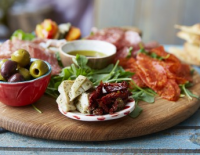 Sharing plate of Italian salami, sun-dried tomatoes and olives. Served with fresh pizza bread. For two heroes. Our original ones, bestseller. Ask what we have today. 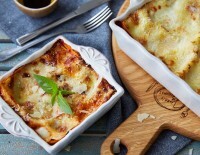 Succulent pulled pork with caramelized onions and rosemary, covered with creamy mashed potato and baked with parmesan. 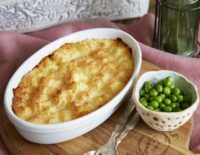 Served with green peas. Rich cheese base, full of lush flavours. 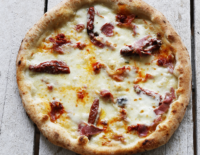 It perfectly combines fresh mozzarella, creamy scarmorza cheese, Calabrian salami Nduja, crispy prosciutto, sun-dried tomatoes and parmesan. Say cheeeeese!!! 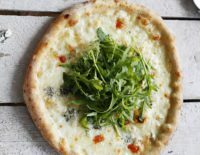 Our ovens melt down together the best cheeses of the world: rich blue cheese, Swiss Emmental, English Cheddar, Italian mozzarella and parmesan. Crowned with rucola. Celebrate with style! Feel the smell of Spring blossoms and Summer fruit. 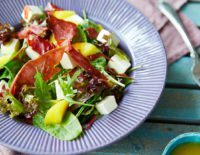 All-time bestseller with mango, feta and prosciutto. Perfect combination! We prepare with cheese and butter, but you can order your favourite ingredients from Toppings section. 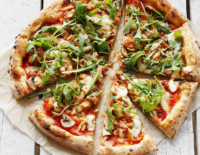 Super tender chicken breast infused with legendary JD BBQ sauce, mushrooms, mozzarella, parmesan and olive oil. Finished with homemade tomato sauce and fresh rucola. 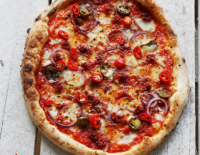 Our homemade tomato sauce, Calabrian salami Nduja, jalapeno, basil, fresh mozzarella and parmesan. A bowl of juicy sizzling chorizo pieces, served with bread. Total pleasure! Choose sweet apples or apples and pears flavour. 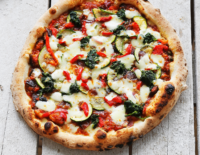 Roasted zucchini, yellow bell pepper, our homemade tomato sauce, parmesan, mozzarella, olive oil. Basil and eggplant sauce. Intense base of homemade JD sauce, mozzarella, juicy cherry tomatoes, extra virgin olive oil and parmesan. All this is covered by authentic prosciutto ham and moistened with balsamic cream. Fresh rucola for the perfect end! 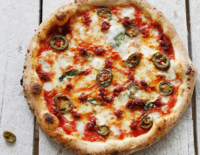 The hottest ingredients with all the power: spicy Calabrian salami Nduja, fresh and dried chili peppers and jalapeno. Baked with mozzarella, parmesan and onions, served with JD homemade Habanero pepper sauce. Fresh salad, crunchy cucumbers, carrots, zucchini and olives. Topped with our new granola and dill and parsley sauce. Super healthy! Ask what selection we have today. Satisfying and nutritious. 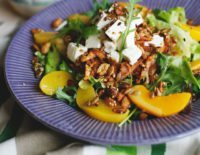 Juicy chicken, buckwheat, pumpkin and pumpkin seeds, fresh rucola and apricot sauce. Our homemade tomato sauce, basil, pepperoni, parmesan, fresh mozzarella, extra virgin olive oil. Caramel and blackcurrant jam aroma, hints of dried fruits and spices. Recommended with red meat dishes. 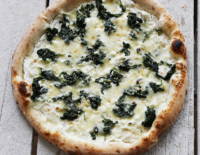 White ricotta base, garlic, sauteed spinach with butter, fresh mozzarella, extra virgin olive oil, parmesan. If you dream about meat…. Even more Italian salami, pepperoni and rich chorizo from Spain. 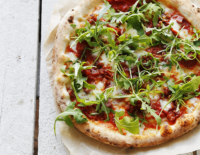 Let’s not forget our homemade tomato sauce, fresh mozzarella, parmesan and rucola. Pimped – untraditional Hawaii! Legendary choice. 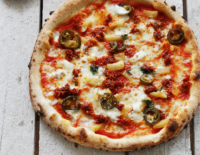 Chorizo, grilled pineapples, homemade JD tomato sauce, mozzarella, parmesan, jalapeño and basil. Is this Caesar salad or pizza? Instead of tomato sauce – Caesar salad sauce, mozzarella, mushrooms and chicken. Crowned with rucola. Made with “Beatos virtuvė” cacao. A rich and luxurious chocolate delight served with mini marshmallow pieces. 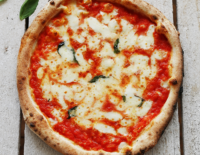 Homemade JD tomato sauce, basil, fresh mozzarella, parmesan, extra virgin olive oil (creamy and moist like in Napoli). Traditional Lithuanian drink made from rye bread. Our homemade tomato sauce, dried oregano, garlic, basil, extra virgin olive oil. Special JD homemade tea. Choose hot or cold.